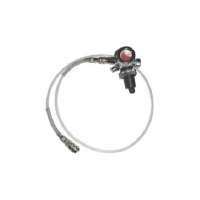 Factair Distributor: Manufacturer Trained Supplier of Factair Safety Products. 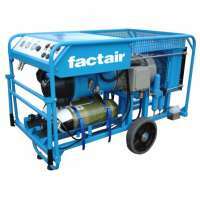 Factair is a company that specializes in designing and manufacturing compressors, breathing air and confined space ventilation equipment.  As a company they have been providing life support equipment and compressed air units since 1976 and they have a strong focus on improvement. Their attention to detail and commitment to excellence has made them market leaders in their field being ISO 9001 certified, they have developed specialized equipment for industries such as the petrochemical, nuclear, rail, pharmaceutical as well as Defence industries. 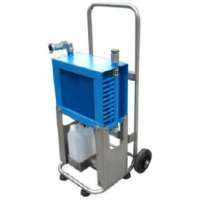 Breathing-Air Systems, Including mobile breathing-air compressors, towable BA cylinder systems, safe air cabinets, masks and hoses. 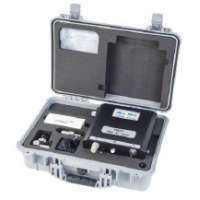 Breathing-Air Testing - instruments that provide a fast and accurate method of establishing the levels of carbon monoxide, carbon dioxide, water, oil and oxygen content in supplied breathing-air. Confined Space Ventilation - ventilation fans and ducting systems as well as bespoke custom solutions for all kinds of applications as required. 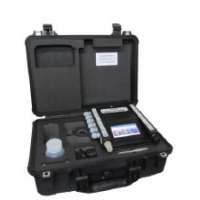 They also supply Pneumatic Control and Automation systems. 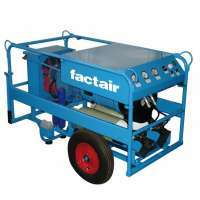 A wide range of Factair's equipment range is available on a hire basis. 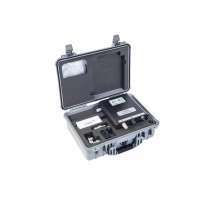 Full technical support is offered throughout the hire from selection to onsite training and maintenance.